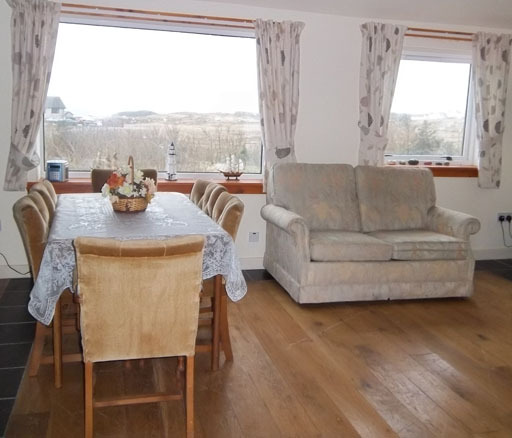 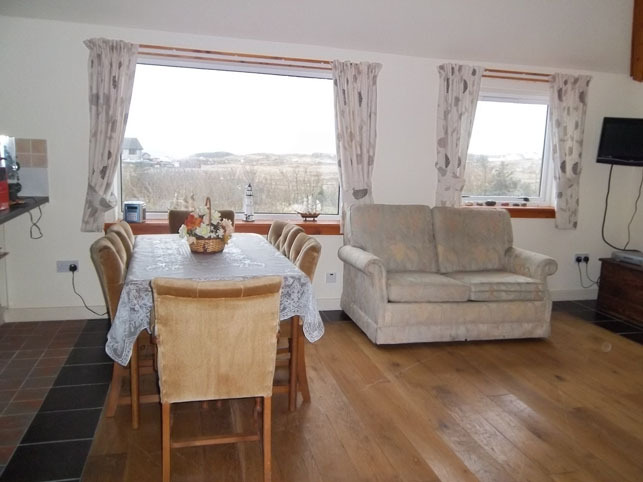 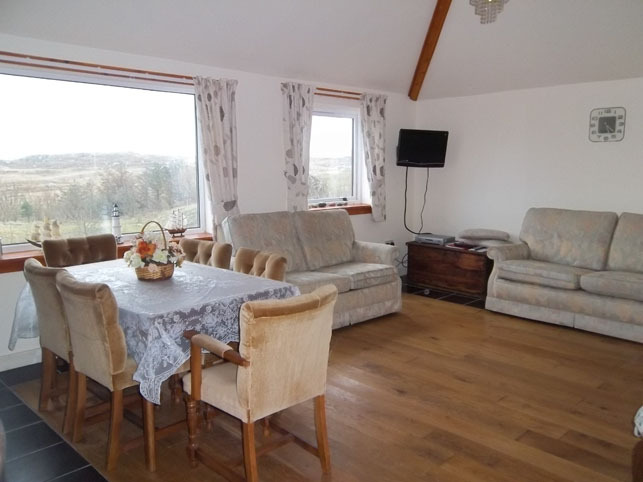 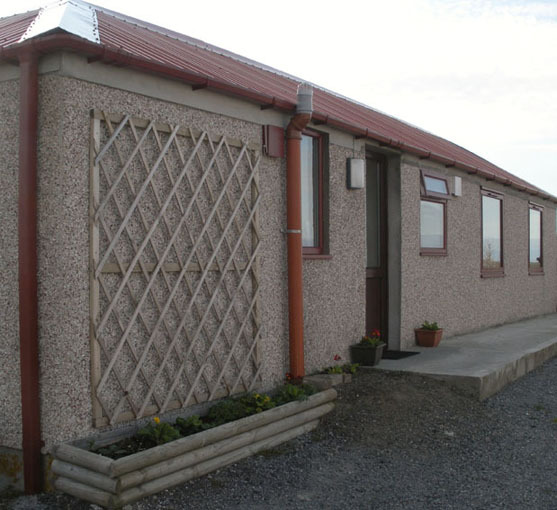 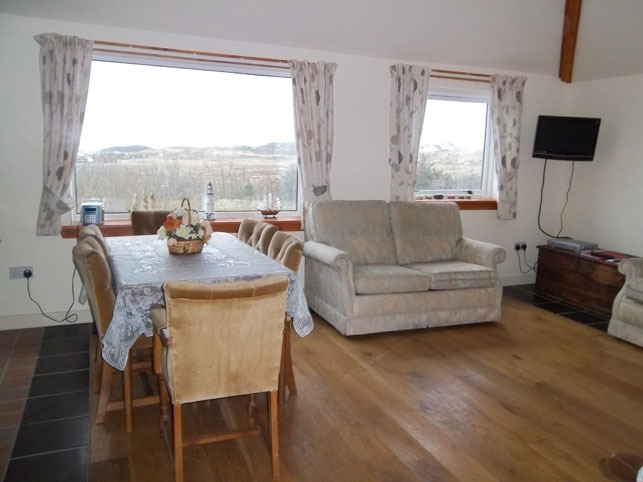 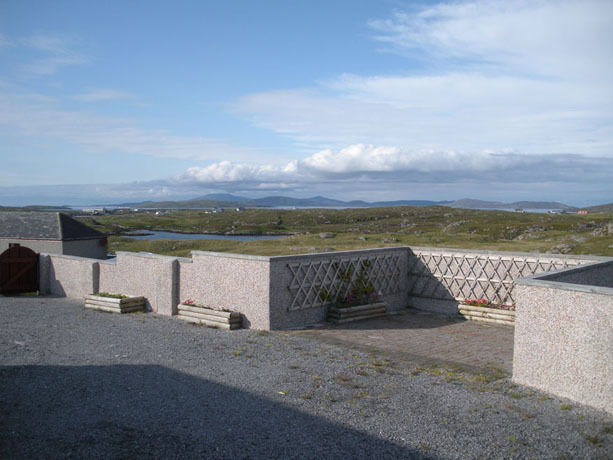 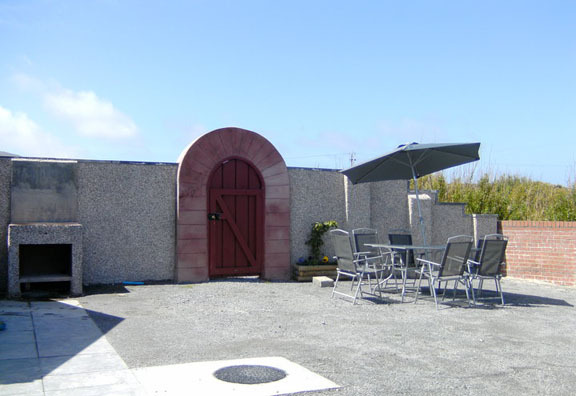 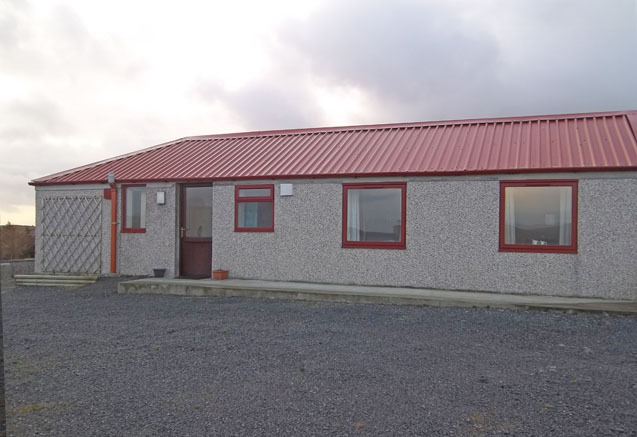 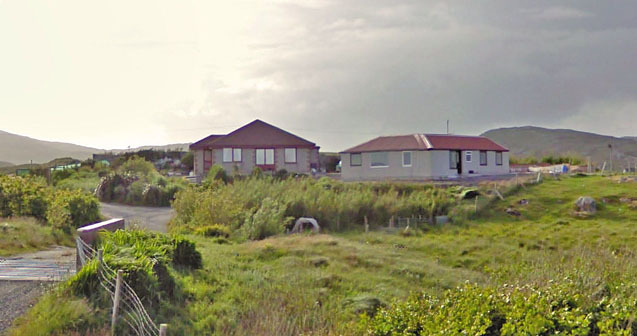 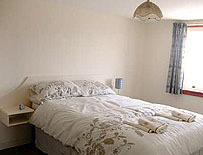 Barra Holiday’s two bedroom holiday cottage has one double room, one twin room and a double sofa bed in the lounge. 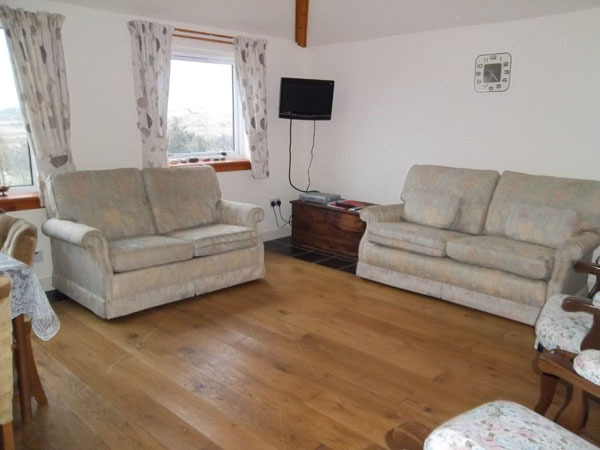 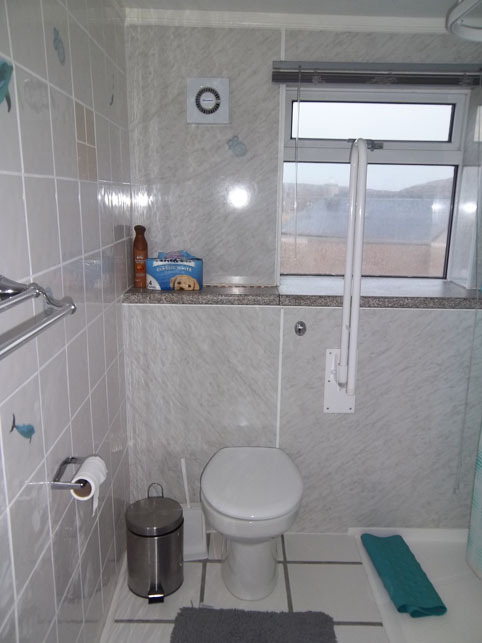 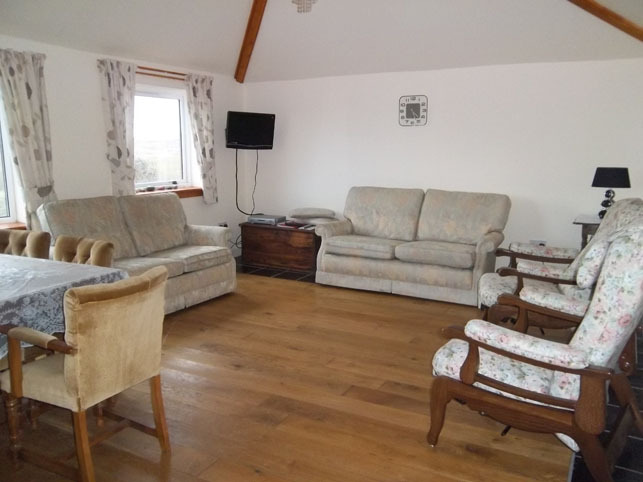 It includes a fully equipped kitchen, cot, high chair, TV with Freeview and free satellite broadband WiFi, full central heating, parking area, private patio, BBQ area with seating and excellent sea views. 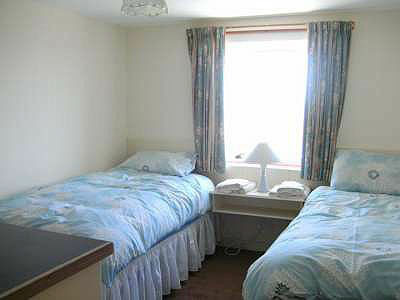 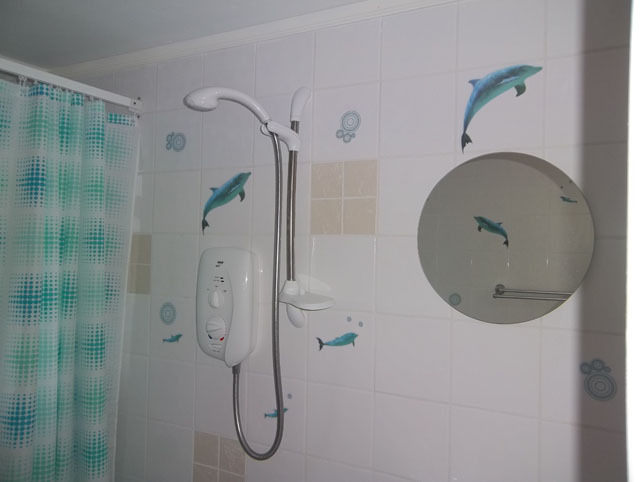 We provide all linen and towels, and some basic foods such as bread, cereal, tea, coffee milk and butter for your arrival. 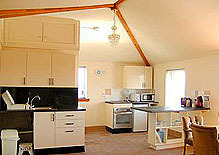 Electricity / heating costs are included in the price.